View cart “Christmas Magic Sampler (Printed)” has been added to your cart. 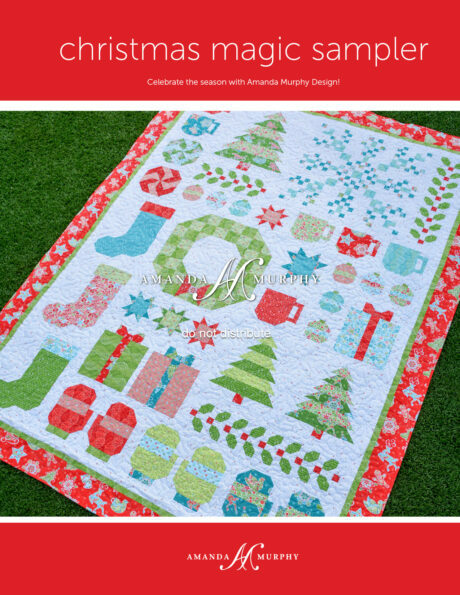 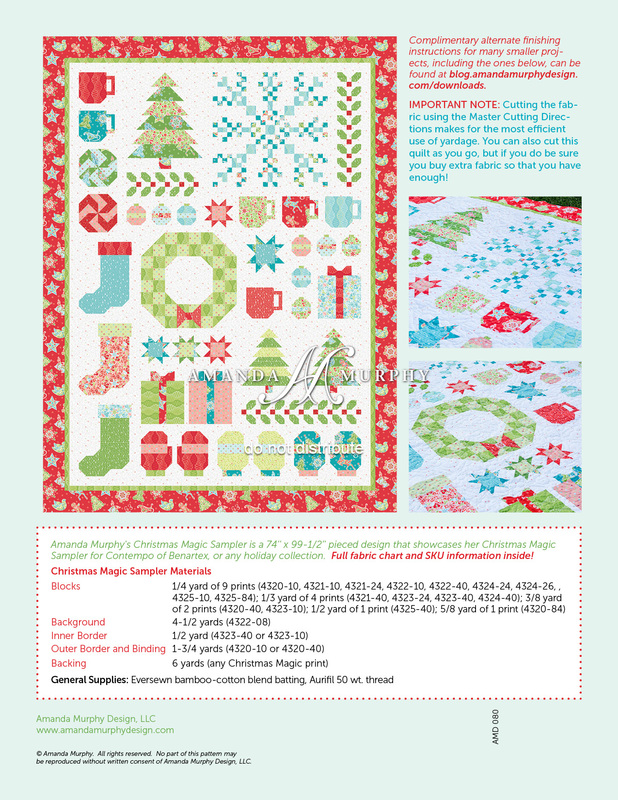 With 20 pages of full-color instructions, Amanda Murphy’s Christmas Magic Sampler is a 74” x 99-1/2’’ pieced design that showcases her Christmas Magic Sampler for Contempo of Benartex, or any holiday collection. 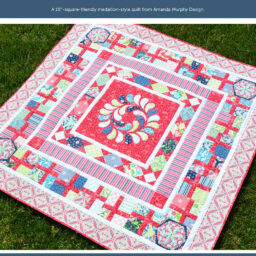 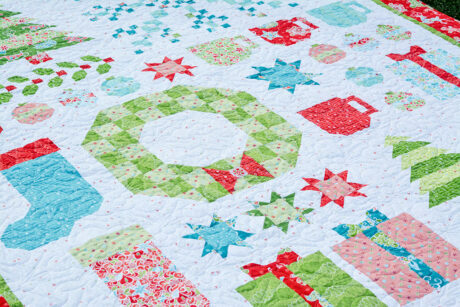 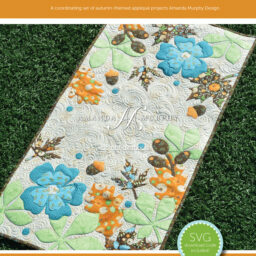 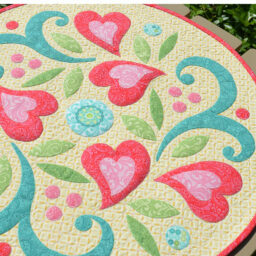 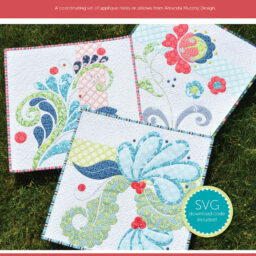 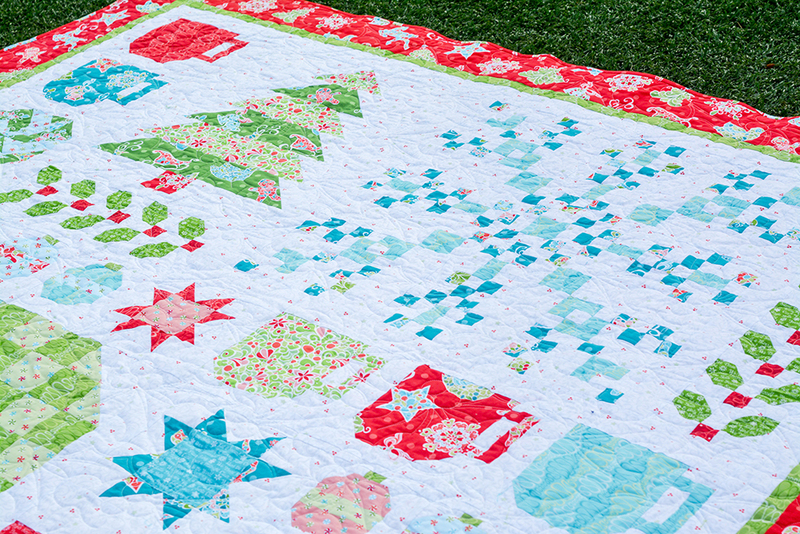 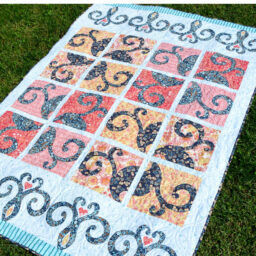 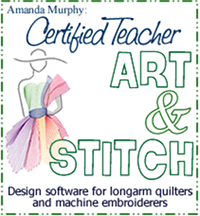 Clear diagrams walk you through each step of piecing this quilted masterpiece.